Istiakh Ahmed is the Coordinator for the Gibika project under ICCCAD’s Climate Change and Livelihood Programme. Istiakh Ahmed has completed both BSS and MSS in Anthropology from Jahangirnagar University and has an in-depth experience in social research and its different methodologies. Working with GIBIKA at ICCCAD has given him a closer understanding over environmental aspects of the social issues. 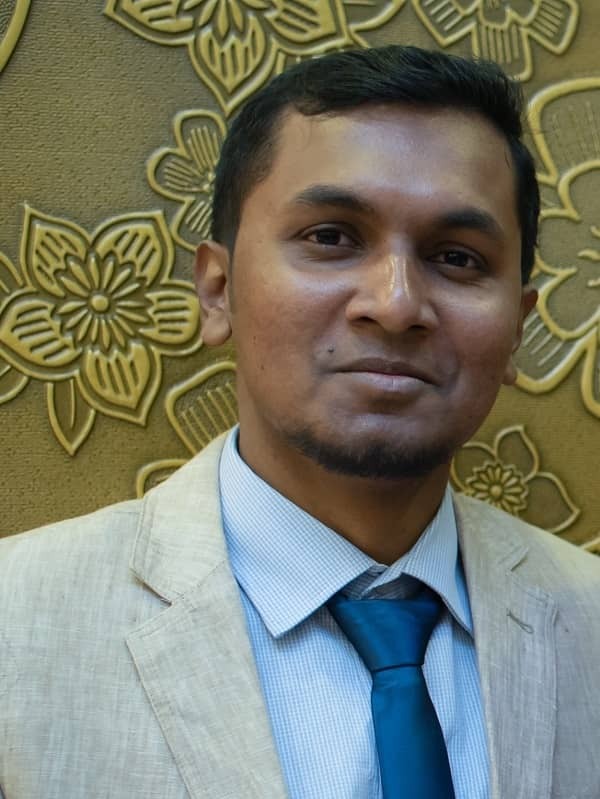 While completing his university studies, Istiakh has been involved with a number of social research projects with Plan International and an individual consultant, Dr. Zahir Ahmed (Professor of Jahangirnagar University and Senior research fellow of SOAS University). Before joining ICCCAD, Istiakh worked with BRAC Development Institute (BDI), BRAC University on projects focused on primary education and internal migration in Bangladesh. His research interest areas are livelihood resilience, adaptation to environmental stressors, environmentally-induced migration, social vulnerabilities due to environmental stressors and social understanding and belief system. Ishtiakh is an aspiring photographer and loves to explore new places.